Come see this spacious 2 bedroom, 2 bath townhome that is adjacent to the bike path to Lake Mary and close to the Village at Mammoth! 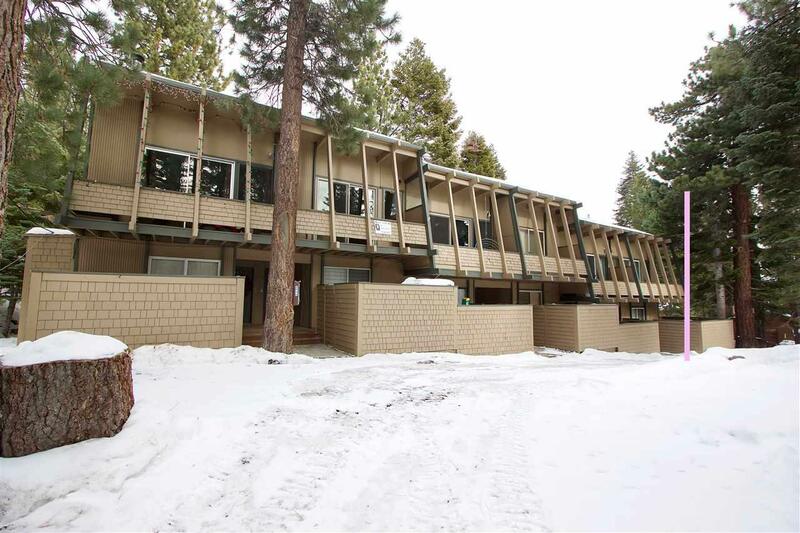 With vaulted ceilings and large windows that lend an open and airy feel, this condo has been fully remodeled and is move-in ready. A propane gas-log fireplace and forced air heat will keep you toasty all winter while you enjoy the Sherwin views out your front window, and during warmer months you can enjoy the peace and quiet on your covered deck overlooking open space. The open floor plan and remodeled kitchen are perfect for entertaining, and the in-unit washer & dryer offer a convenient way to launder those ski clothes! Listing provided courtesy of Tracie White of Resort Property Realty, Inc..